Broadly speaking, categories and tags are tools that allow you to organize your WordPress posts. Although their goal is similar, the two work hand in hand to help your users navigate your blog. Categories are taxonomies, or hierarchies, that group posts according to their overarching theme. Tags do the same thing, but with a finer granularity; each post can have multiple tags defined, each discussing the more subtle topics tackled in the article. WordPress categories are usually a handful, and they are set early on in the blog’s lifetime to define the range of areas that the website covers. On the other hand, tags are keywords that are specific to each article. Tags usually appear in multiples, and so may categories, but generally only one category is used per article. Most importantly, categories and tags are a means to help your WordPress readers to navigate your website. Categories usually have their own prominent pages, but tags too can be opened for a list of similarly-tagged blog posts. 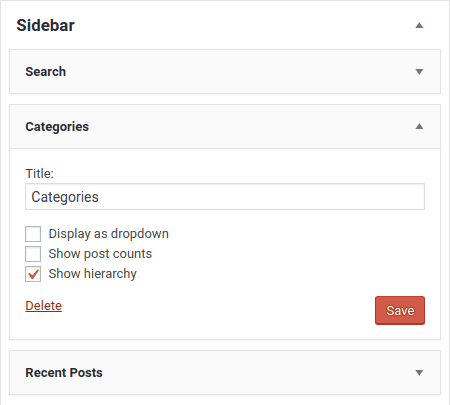 Categories and tags can be created and assigned right from the post creation and editing page. As heeded above, categories are usually defined at the same time to cover the WordPress blog’s offering. Owing to their importance, they also have their own WordPress page, which can be accessed from the Posts menu. This page shows how categories can be more expressive than tags, with descriptions explaining the category in more depth, or organization in a hierarchy. Furthermore, plugins can tatch on more information to boost your SEO ranking, exploiting categories to the fullest. Once created, categories can be assigned from the right-hand side of any post, regardless if you are using the classical editor or Gutenberg. Just below, you can add comma-separated tags for your posts. By default, if you do not specify any category, posts will be added to a default one - Uncategorized. This behavior can be overridden from the Writing page under the Settings menu, ensuring that even if you forget to assign a category, at least a more descriptive category is always used. Above all, remember to be clear and consistent in your usage of both categories and tags - they should help users, not overburden them. In fact, you can go a step further and make categories available at all times using widgets. 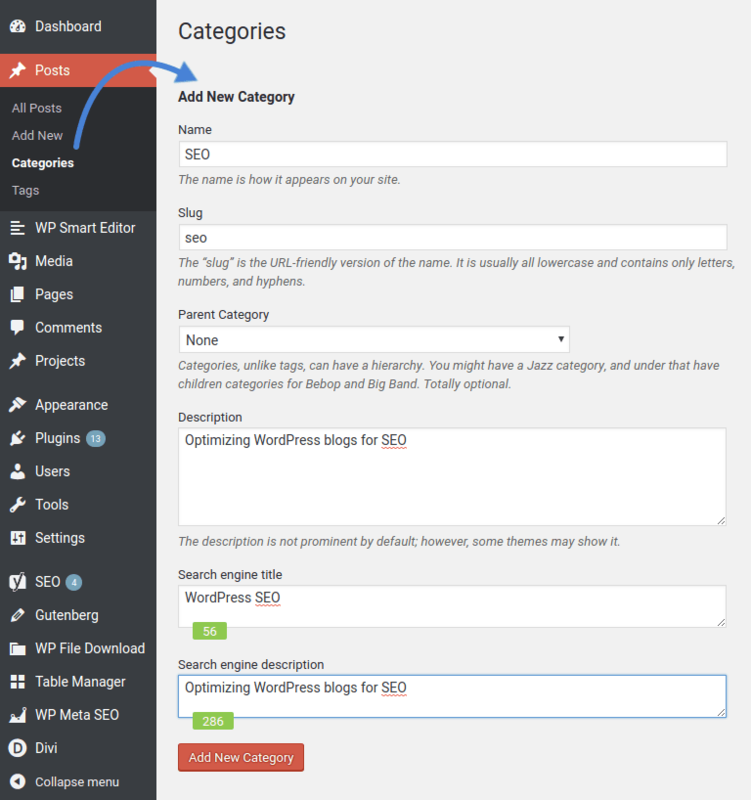 One of the default WordPress widgets allows you to add a list of categories on any page. 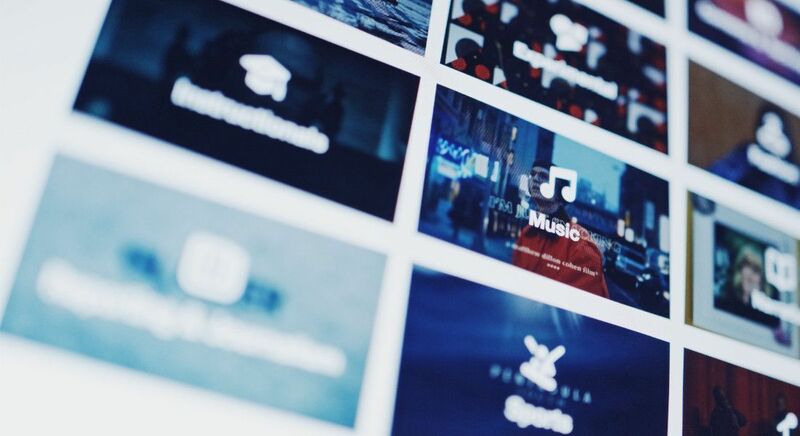 This ensures that users can jump to any category any time that they want to. Similarly, a tag cloud can be created, promoting the most frequently used keywords on your blog. If you want to infuse your WordPress website with categories even further, you can also add them to your menu. However, beyond facilitating exploration of your blog, categories can also be used to boost your SEO score. The mere fact that categories have their own pages and descriptions, and the fact that they group together semantically-similar blog posts, means that they can be a hidden power helping your website gain more visibility. In fact, search engines can use these pages to build a better idea of what your blog is all about. This is why categories should not be too broad; having too many categories - or tags, for that matter - can make it more difficult for search engines to classify your WordPress blog’s expertise. Often misunderstood and under-utilized, categories and tags come packed with benefits. Key to organizing not simply content, but your whole WordPress blog, categories and tags facilitate navigation for your readership. And if that does not satisfy your appetite, an improved SEO score certainly will!